Former RBI Governor Raghuram Rajan has debunked the theory that Chicago University’s refusal to extend his leave forced his departure, saying it was never an issue and he wanted to stay longer at the RBI to complete the unfinished task of clean-up of banks. In an interview to PTI, he said there was no proposal from the government to continue beyond the first 3-year tenure which ended on September 4 last year. A former chief economist at the International Monetary Fund (IMF), Rajan, is the first Governor since 1992 to not have got a five year term. Rajan, who was appointed RBI Governor by the previous UPA government, had on several occasions run into opinion difference with the government. The outspoken governor, who is widely credited with having anticipated the 2008 global financial meltdown a couple of years ahead of it, soon became an eyesore for many, not only because of his views on economic reforms and independence of RBI, but also on social issues. He had courted controversy in 2015 lecture where he talked about growing intolerance in the country, deviating from his usual focus on monetary policy issues. 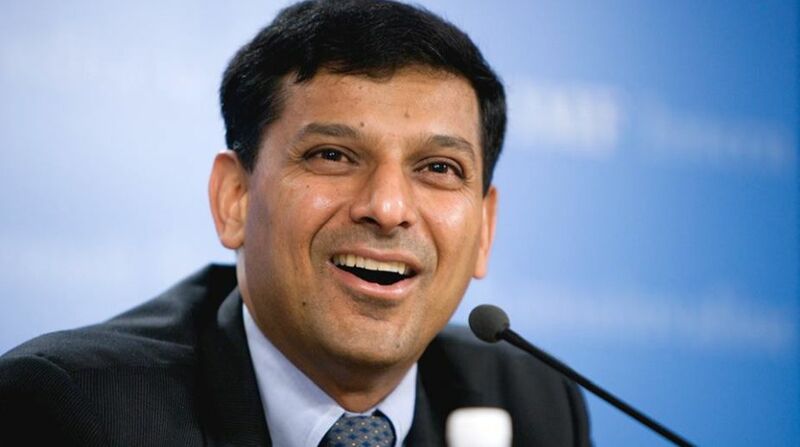 After his exit created a furore, quarters close to the government had stated that Rajan was offered a two-year extension but the problem was his inability to get a further extension of leave of absence from the Chicago University without losing his valuable tenure. “I can refute that completely, that was not the issue. The university has been very good to me. They were happy to give as much leave (as I wanted),” he said. Rajan said he did not “knock at the door” of the government to say he needed an extension but had “indicated a willingness to stay on” to address bad loans in the banking system. “I had a three-year term. That was a contract I was given by the government. The three-year contract came to an end. That’s it. Now I have another job,” he said. 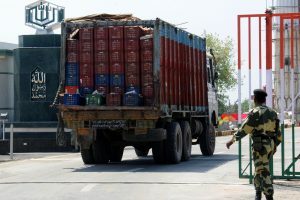 Stating that he wanted to stay on at the RBI to complete the unfinished task of clean up of banks that he had initiated, Rajan said having initiated the AQR (asset quality review), he thought that it was an important responsibility for him to carry out the entire clean up and not leave it unfinished. “So that was the primary reason that I was open but we didn’t get to a point where there was, as I said, a contract on the table,” he said. Asked if he felt bad about not getting the second term when his predecessors had got, he said: “I was focused on what had been accomplished and recognised that in my own personal sense much of what I wanted to do had been done. At one point, BJP MP Subramanian Swamy accused him of being “mentally not fully Indian” and that his inflation centric monetary policy stifled growth. “I think some issues that are better not (commented on). I think as soon as you start addressing these issues, you give it more weight than it deserves,” he said.